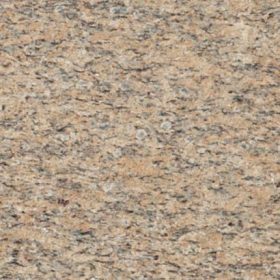 One of the hardest known minerals, granite is the first choice of natural rock when a combination of durability and aesthetics is required. Perfect for the indoor or outdoor of your home application whether it’s for floors, staircases, countertops or even road pavements. Granite is known to be the most popular choice surface among people for its resilience. Eccentric Designs – All thanks to Mother Nature for this. Each slab of the granite has their own distinctive, unique veins, textures and unrepeatable colours. 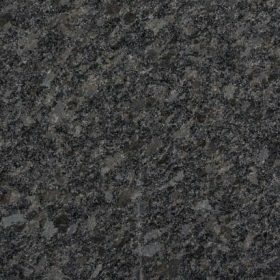 High Quality – Granite is very high-quality, even 8 years down the road, the colour of your granite will not change. 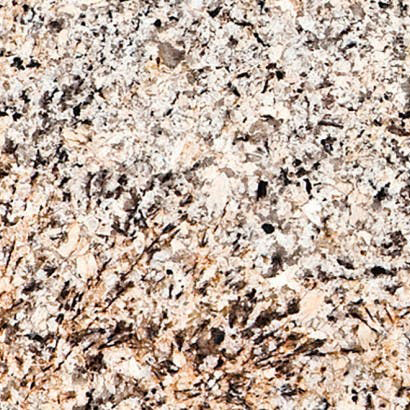 Scratch resistant – It is pretty hard to scratch the granite which makes it such a great choice for a kitchen countertop. Stain resistant – Granite also don’t stain easily. It has a profound protective treatment that provides them with a high resistance against stains. It is recommended to seal it regularly. Easy to Maintain – Natural granite is known to be very easy to maintain and clean. All you need is a microfiber cloth, even a dry one would do! Is Granite prone to damage? Any solid surface, when encountering high impact blows will harm it. Just as granite will be harmed too. If unsealed, granite can absorb stains such as oil, wine which can ultimately cause dark spots. Are stains in Granite permanent? Most stains can be removed from granite counters. Even oil stains can usually be removed using a poultice or paste that will draw out the oil from the stone as long as cleaned immediately after spill. Yes. Granite is heat resistant. It can withstand heat from anything short of a blowtorch or hot pans to burning liquids. It will not affect it under normal circumstances. You can comfortably take your pots and pans from the stove or oven and place them directly on the granite. Does Granite countertop requires high maintenance? Customary cleaning of your countertops with mild soap and water is all that is generally required. Once a year, a re-application of a penetrating sealer is recommended, which only takes about 15 minutes. Any Questions on Natural Granite? Feel free to talk to us anytime if you have any questions regarding our granite products. We also provide installation for kitchen cabinet countertop, worktop for solid surface, granite, quartz and definitely marble.